What is the Difference Between Bay Windows vs Bow Windows? How Much Do Bow Windows Cost? What Sizes Do Bay Windows Come in? How to Find Local Bay Window Installers? A bay window is a set of three windows, which are angled out and away from the house. A bow window typically has four or five windows in angled projections. A bay window’s center window is typically a larger fixed picture window with smaller windows on each side (called flankers.) A bow window has a curved structure that creates an appealing rounded aesthetic from the outside of your home. 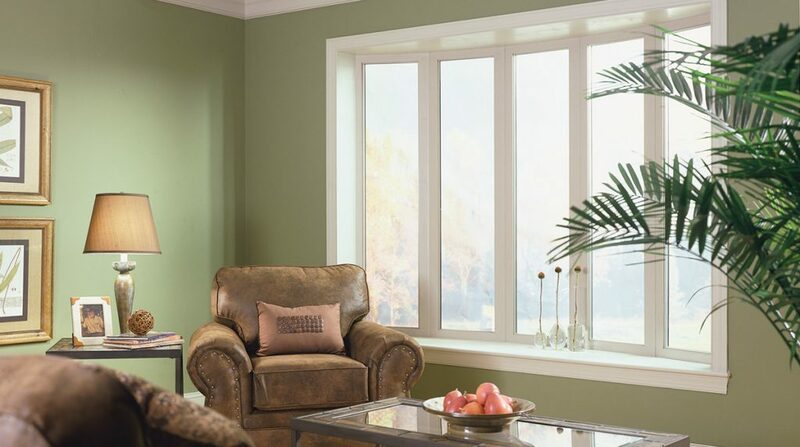 The average cost for a vinyl, medium sized, 3 panel replacement bay window installation is $1150 to $3550. Labor & installation costs can be from $300 to $500. Depending on the type of bay window you want and the local installation prices that are common for your area. Let Modernize get you an exact price. In comparison to a bay window, the cost for a vinyl, 5 panel, replacement bow window installation will average $3,600 in total for materials and labor. Labor & installation prices can be from $300 to $500 alone. Depending on the size of the bow window to be installed and the local installation prices it could be more or less. Let Modernize get you an exact price today. Bay Window Sizes: 2 ft, 6 in. x 3 ft 10 ft, 6 in. x 6ft, 6 in. Bay windows can be as small or as large as you want. The smaller bay window models are usually about 2 feet x 3 feet wide, and the larger ones can take up the better part of a wall. When deciding on the size of your new bay window, it's important to consider what the window will be used for, and the size of the room that it's going in. Due to the size of many bay windows, not every room in your home will work for a bay or bow window installation. When installing these windows, some sections of the wall have to be reinforced more than others, because they bear more weight from the house. A larger bay window often increases your home’s value quite a bit making it a great home improvement project. Deciding on a replacement bay window can be complicated but hiring a reliable bay or bow window contractor & having it professionally installed can make a huge difference in the look and feel of a home. Smaller rooms become larger, darker rooms brighter, and somewhat plain homes become more intricate and interesting. 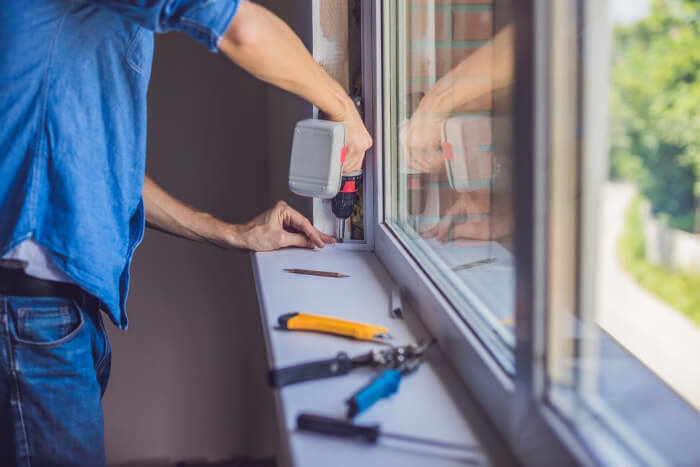 Talk to one of our qualified replacement window contractors today in order to get the most accurate pricing on a bay - bow window installation !